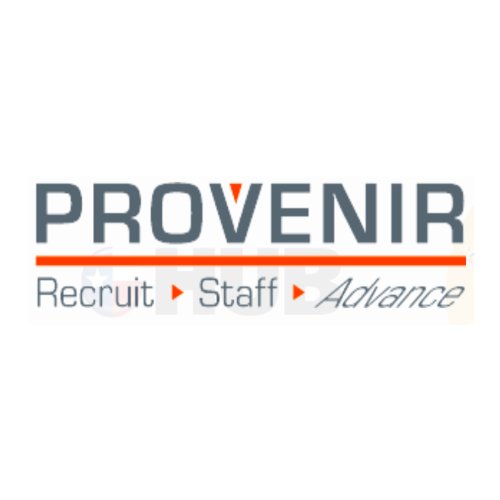 Provenir is a nationwide small company which provides staffing for Physicians, RN, LPN/LVN, CNA, HHA, PT, ST, OT, SLP, MA, NP, and anything under the healthcare spectrum. All of Provenir’s employees are treated as more than a name, they are treated as a person. They go through a specialized 3rd party recruitment training called Moxie Mentoring. They ensure they candidate is listened to carefully and not just placed in an open position. Provenir prides ourselves on being the agency of choice for caregivers and our customers. They are experts at building relationships. Yes, 24 hours. Yes, Joint Commissioned. They are apart of NATHO also. Their recruiters are trained to recognize the personality of each nurse they come in contact with. They understand everyone is different and if they come across a nurse that they feel will be a better personality fit they have no issue having another recruiter step in. They do not run an “every man for themselves show”. They work as a cohesive team. Health Insurance Benefits are provided by Blue Cross Blue Shield. The employee is eligible the first month following 60 calendar days of employment. They have a 3 plan options: Low Plan with a Health Savings Account (HSA), a Mid-Plan PPO, and a High Plan with a HSA; all are under $75 every 2 weeks. The dental & vision is 100% employee contribution, and the employee is eligible the first month following 60 calendar days of employment. The 401(k) Nationwide plan is also available at a Provenir contribution of 3% of eligible earned salary, at this time there is no matching offered. This is available the first of the month following 90 calendar days of employment. Provenir takes pride in our nurses and want them to not only get to the location of their dreams, but also have the experience of a lifetime. Their recruiters do not only help them with their placement, but can be their personal tour guide within their surroundings. They find out what their nurses enjoy doing outside the work environment and help make recommendations so they enjoy each and everyday of their contract. They care deeply about their nurses (partners). They know nursing is not an easy job and treat each nurse with respect and make sure their recruiter is an extension of them. They see their nurses as part of the family and ensure they have a great experience working with Provenir.